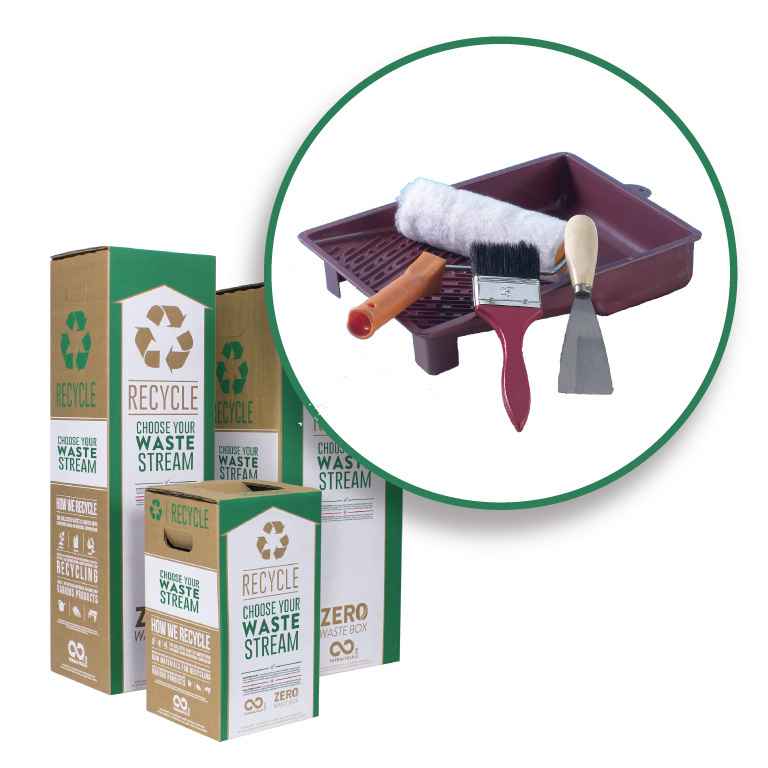 Recycle paint brushes and trays through this Zero Waste Box. 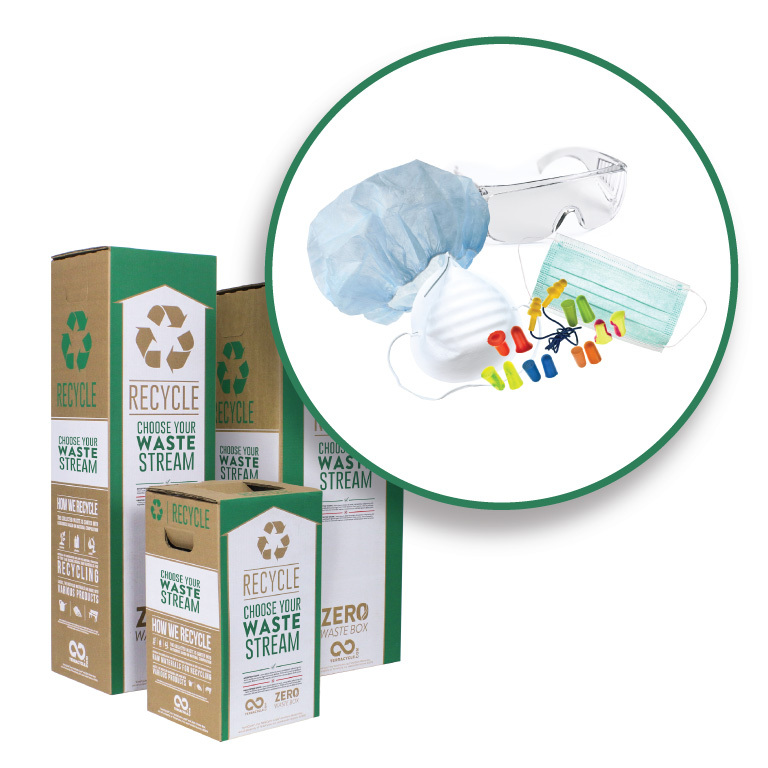 TerraCycle has created a zero waste solution for painting materials such as paintbrushes and paint trays. 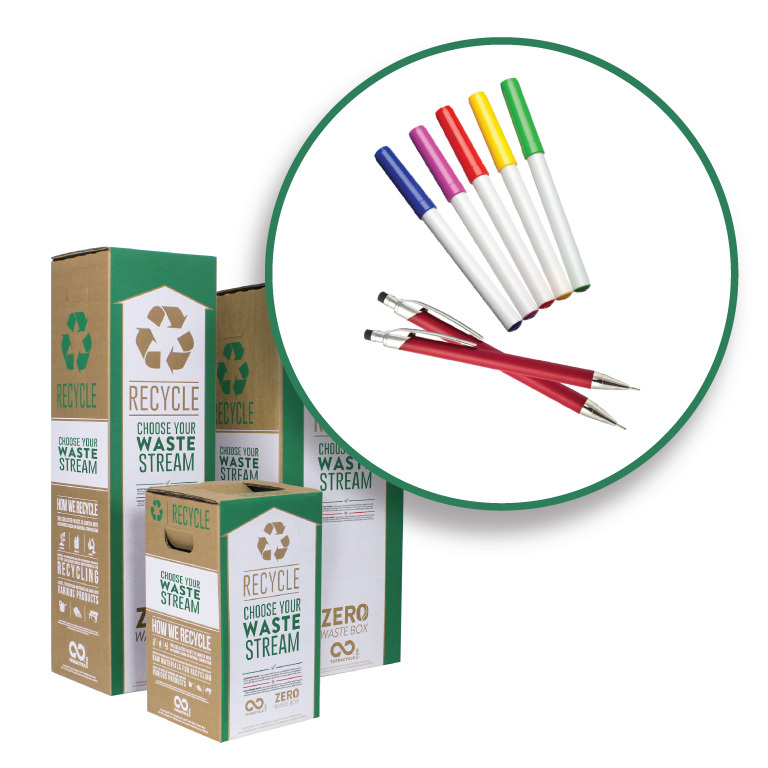 Use this box to recycle these materials at your art center, home, business, or painting supply store. Discarded paint brushes and paint trays. 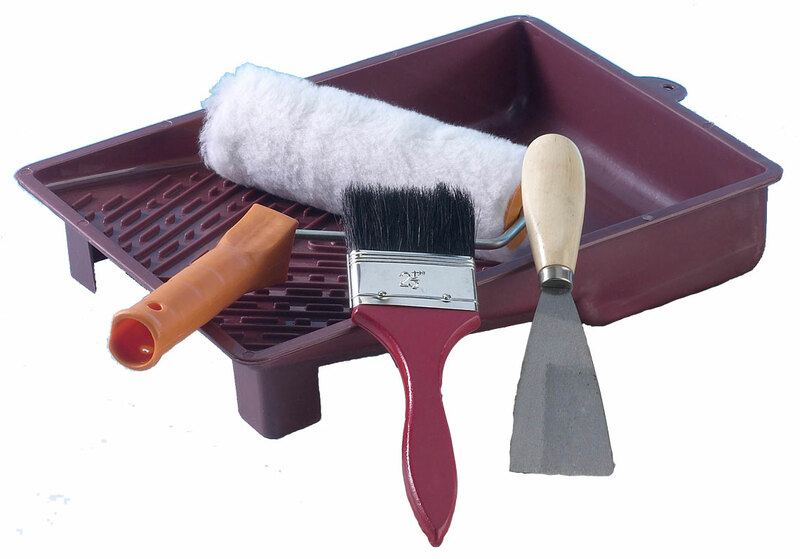 include unwanted paint or spray paint cans.